Tullow on Thursday said it would take a stake in blocks off the Comoros islands from Discover Exploration Ltd., led by John Craven, Michael Blaha and Michael Nolan. 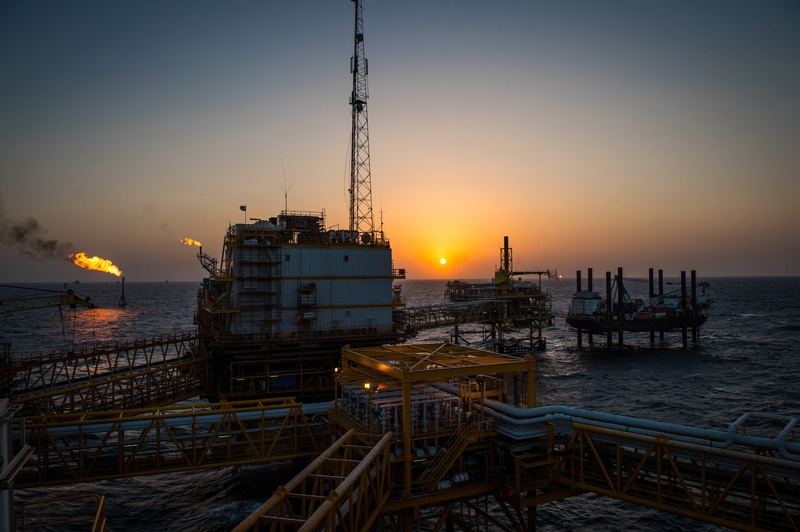 The three formerly ran Cove Energy, which held a stake in Mozambique’s Rovuma block and jumped 20-fold in value after the giant discovery there. 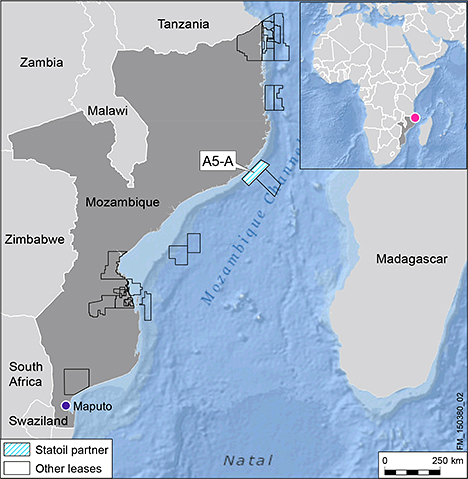 Cove sold for $1.9 billion in 2012 and the trio returned not long after as Discover Exploration, with a production-sharing agreement in Comoros, an East African nation located right by the Rovuma Basin. Discover’s principal shareholders include Carlyle International Energy Partners and ONH BV. Its farm-out of the offshore blocks brings it a step closer to drilling following a 3D seismic survey planned for next year. 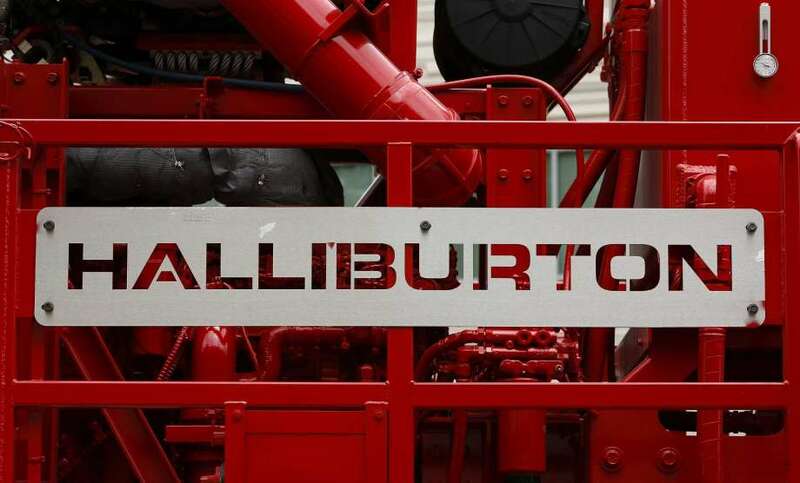 Tullow, which has extensive deep-water drilling experience in Africa, estimates the blocks could hold gross unrisked resources of as much as 7 billion barrels of oil.